Our friends over Nseries blog shared some exciting tech update relative to mobile devices. 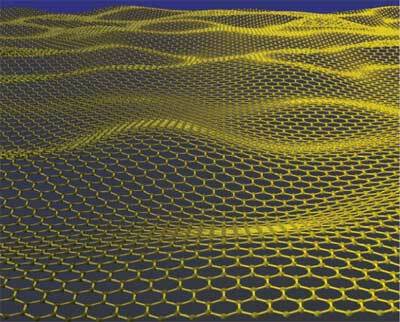 They highlighted the new engineered material called the Graphene. Simply think of the graphite as this was the source of its name due to the similarities of the properties. The other alikes from the graphene and graphite is the material characteristics being strong. It is expected to be 300x stronger than steel or with equivalent breaking point of one elephant on top of a pencil over a sheet thick size of a cling film. Demo of Nokia N8 Drop Test. Of course it would still be years before this material commercialize as this was just recently announced but expected to revolutionize the mobile world. 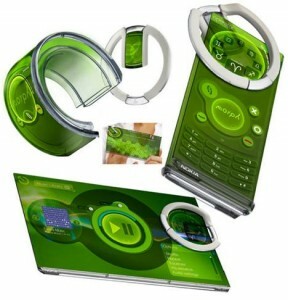 And well, we’re closer the reality of the Nokia Morph now. So are you also looking forward to an indestructible smartphone in future?